Grand Opening Celebration! | The Arcade Archives! Today is a momentous day for us Pokémon fans, why you may ask? 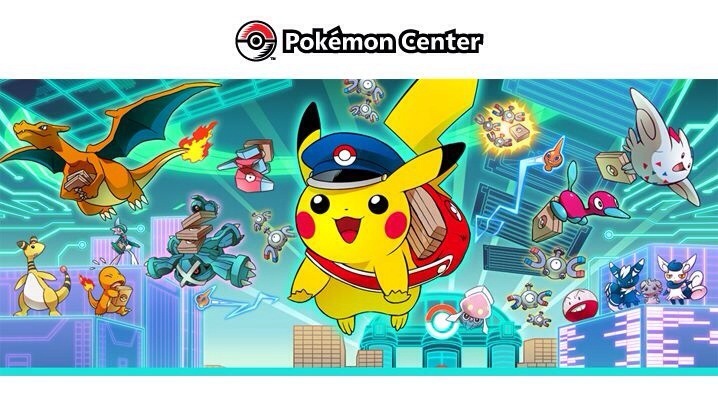 Because today is the grand opening of PokémonCenter.com. Here can buy almost any Pokémon thing you can imagine from t-shirts and hats to pins and iPhone cases. It definitely is the place for all the Pokéfans out there. But that’s not all the good news: In celebration Nintendo is giving away an awesome gift, something I’ve been wanting for a while. 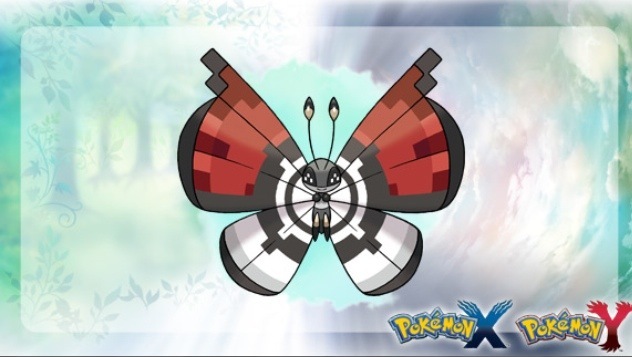 The Pokéball patterned Vivillon will be available now through August 12. The only way to get it will be through Mystery Gift in Pokémon X or Y. So don’t let this chance slip away PokéFans! This entry was posted in Archive Entries and tagged #PokemonXY, nintendo, Pokémon, pokémon center, vivillon by ubernerd527. Bookmark the permalink.